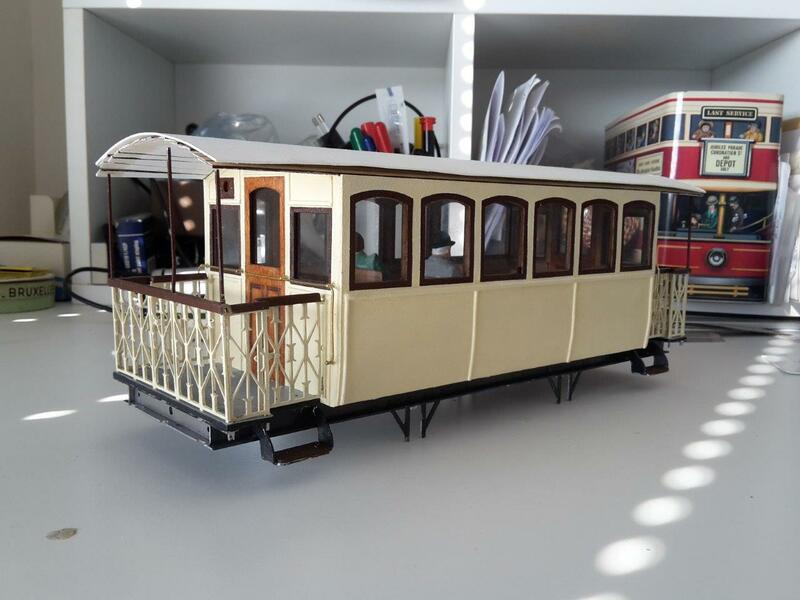 TRAMANIA (a Belgium tramfan club) is launching a subscription for the production of five model tram kits from the SNCV (vicinal). See http://www.tramania.com section "Models" for further information and ordering details. Kit assembly: nothing to solder, nothing to cut. A file, plyers, glue, pencils and paints are sufficient. The pre-cut metal pieces are assembled by plying, rivets or bolts. The pre-cut wood pieces are to be glued.